BREAKFAST SERVED ALL DAY EVERYDAY. IT'S BO TIME ANYTIME! 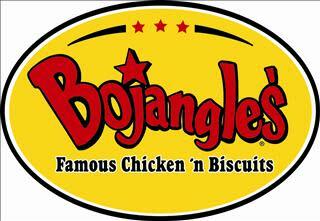 Bojangles’® serves only the highest quality and most flavorful food to its loyal customers. Bojangles’ kitchens prepare all their proprietary menu items from scratch. A special blend of seasonings gives the food its unique Bojangles’® flavor. 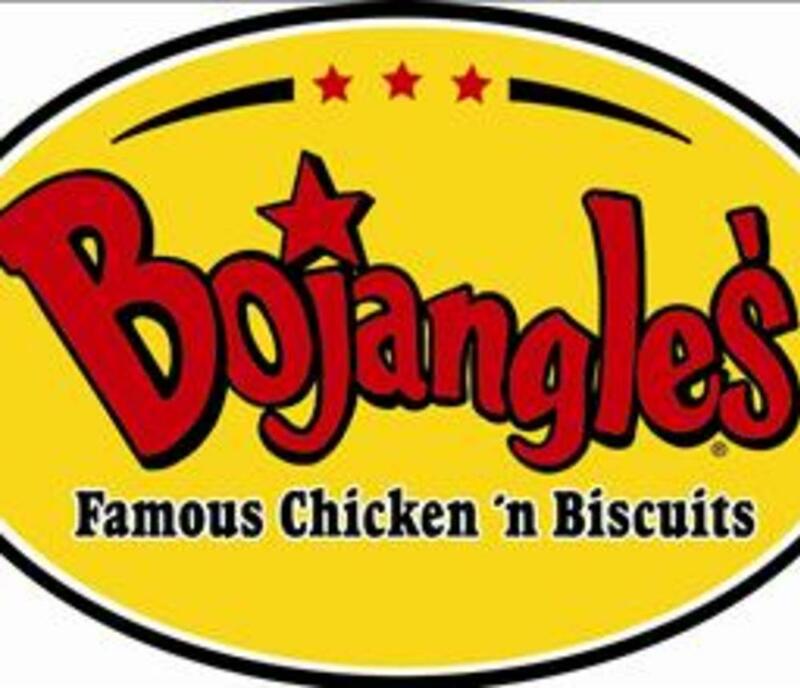 The restaurants core menu features Bojangles’® Cajun Spiced chicken, fresh, made-from-scratch buttermilk biscuits and legendary ice tea steeped the old-fashioned way. The breakfast menu offers biscuit sandwiches such as Cajun Filet, seasoned sausage, steak, country ham and egg and cheese biscuits. Bojangles’® also features unique fixin’s such as Dirty Rice, Cajun Pintos and Seasoned Fries.